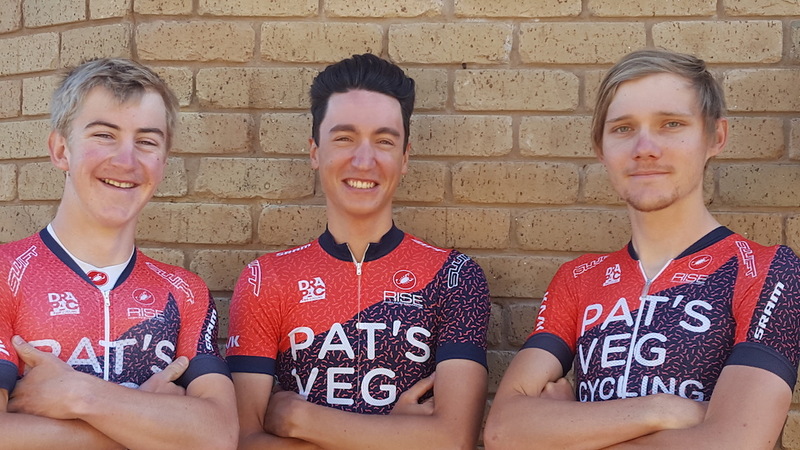 The Drapac Pat’s Veg Holistic Development Team announced its roster for the 2017 season. The team also serves as the development programme for the Cannondale-Drapac WorldTour team. The Australian-based UCI Continental team requires its riders to pursue university degrees or professional certifications, in addition to racing. In addition to an early season in Australia, the team will also compete in Europe later in the season. “Michael and I share the same philosophy regarding athlete development. Results are important, sure, but so is offering a racer the chance to pursue education and personal development outside of the sport,” said Jonathan Vaughters, the CEO of Slipstream Sports and head of the Cannondale-Drapac team. The team will start the season at the Australia Road National Championships in January before racing at Australia’s oldest stage race, the Jayco Herald Sun Tour in February.